Raspberry, A Free Responsive Blogger Template,with a Clean and Minimalist Look , Simple yet elegant blogger template that will keep your visitors intrigued the minute they land up on your blog, This Premade Responsive Blogger Template is great for Fashion, Décor, Lifestyle, OOTD, Beauty and lot more. Moreover, gallery Carousel in dark version allows you to feature your best work and social media set-up keeps your followers up to date. Download it instantly and keep that good work going! IVEROis a minimal and creative Blogger theme for bloggers. 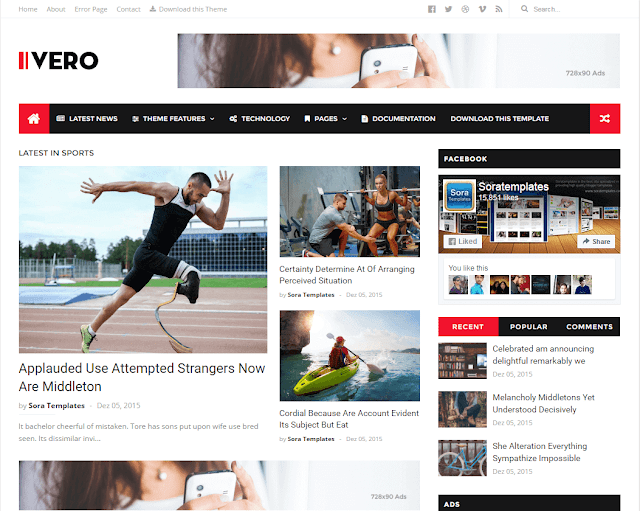 IVERO gives your blog an elegant beauty with modern and creative style. The components of IVERO are thoroughly designed to fit the travel, lifestyle or personal blogs. 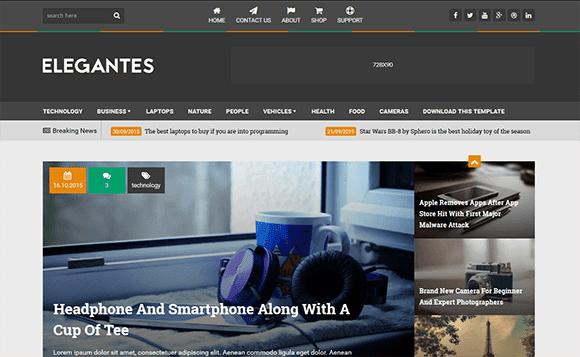 You will feel the smoothness of the theme as well as the sophistication of every single page when using it. It’s built with high design aesthetic. IVERO Blogger Template comes with great typography design by default, yet you’re still able customize it. It makes your reader comfortable while reading your blog articles. Jenny is ideal for fashion, lifestyle, and other niches blogs, as it is loaded with features which functions on the robust blogger platform. Jenny has premade 4 demos which you can use for travel blogs, kicthen blogs, photography and magazine blogs. The design is simple yet it's look is pretty amazing whcih will surely attract the visitors to your blog. Vienna Blog Template is a Free Blogger Template build especially for daily/hobby bloggers, who love to share their story, whether it is about Fashion, Travel, Lifestyle, Beauty or just a Personal Blog or anything else.Vienna Blogger Template has a clean and minimalistic design that can guaranteed to bring a pleasant reading experience to your readers just like our previous free blogger templates. Release Date: Sep 16. 2015. 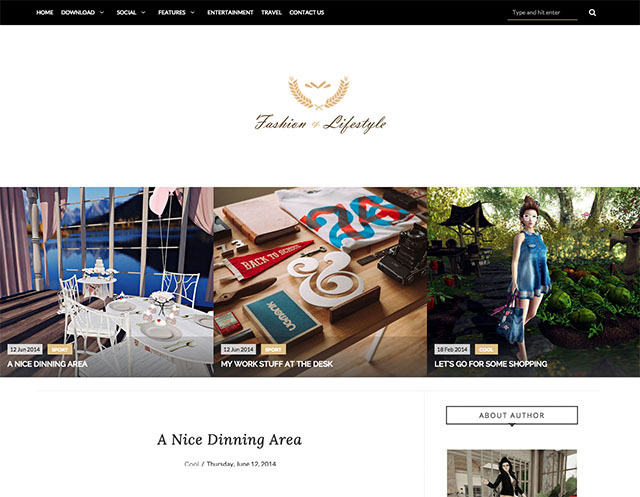 Lifestyle is a blog blogger template that is flexible and personal blogger template. You just focus on your content and our template will take care of the designing and features. It’s created around a modular concept and is an amazing design packed with a lot of features, this template offers the best solution for OOTD, Fashion, Lifestyle, Personal, Diary Entry kind of blogs..